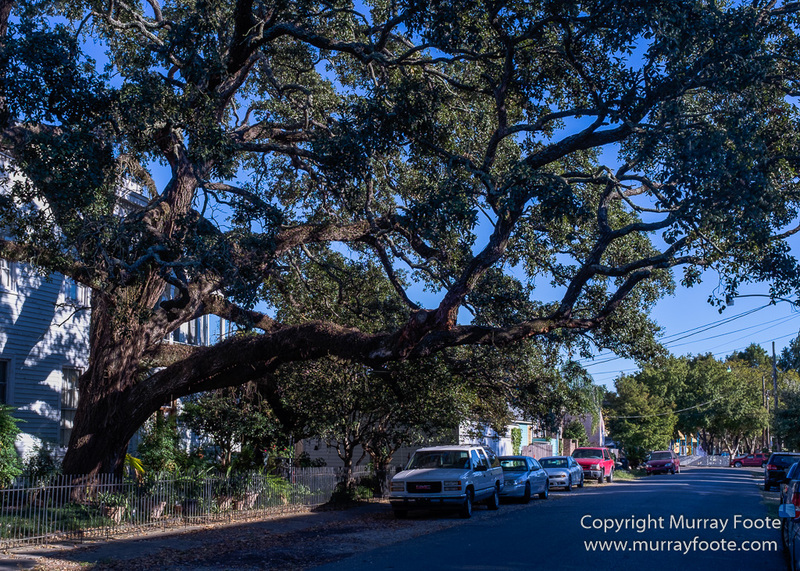 New Orleans, USA, 9th November 2014. 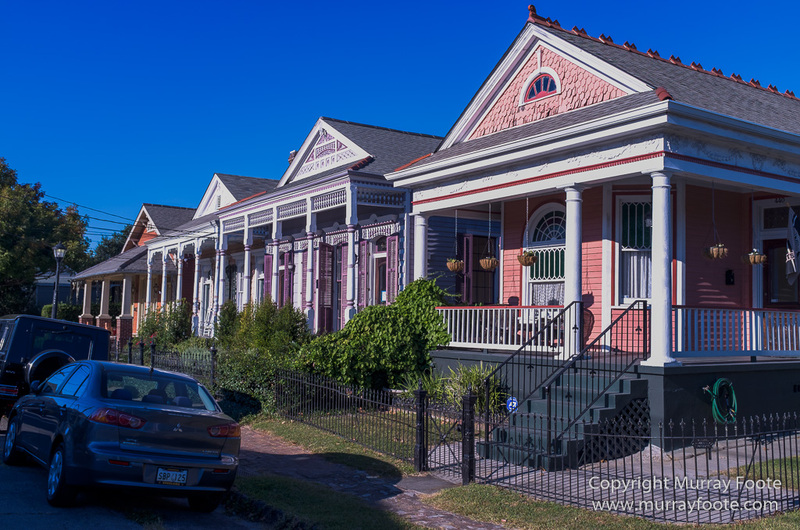 We decided to visit Algiers Point on the other side of the Mississippi River. This involved a ferry trip. 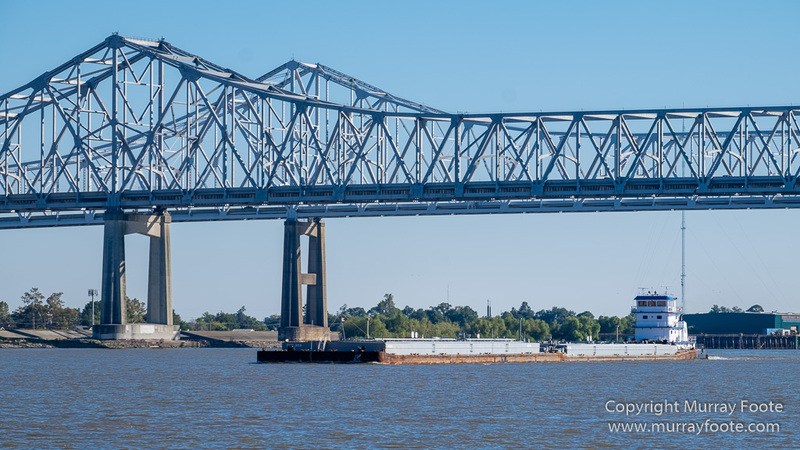 The river is what opened up the region and is still a major commercial thoroughfare. 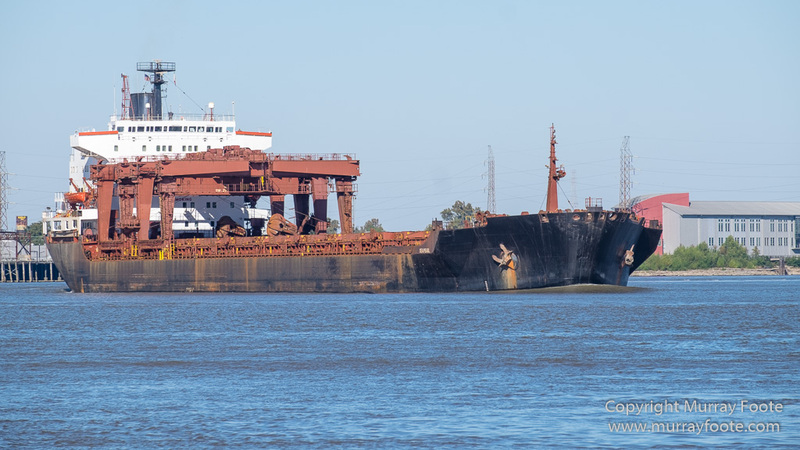 Lots of freighter and barges. 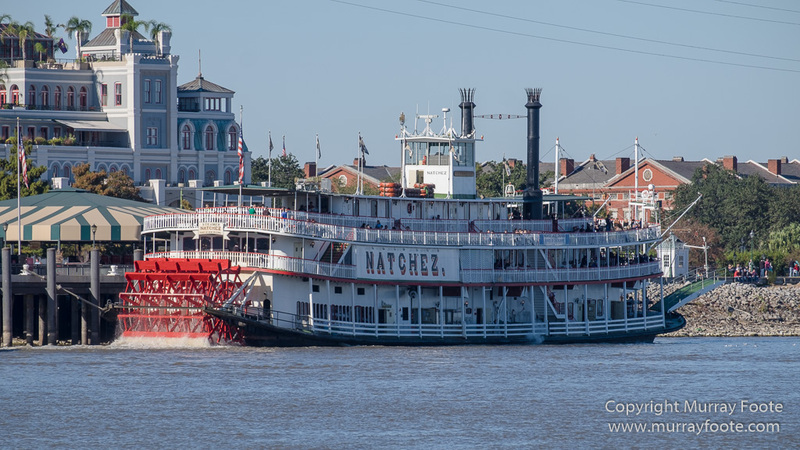 And this is the Natchez, that we took a voyage on one evening and listened to the Dukes of Dixieland. 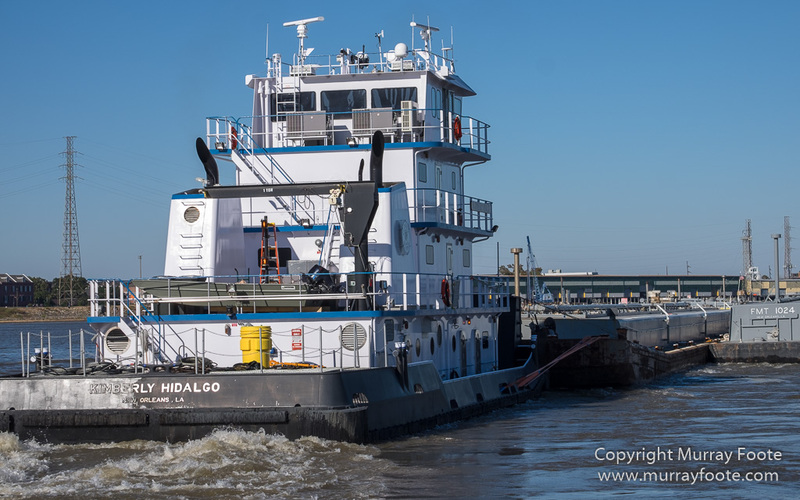 A tug pushing several huge barges. And a cruise liner on the other side of the river. Once across on the ferry, we went for a walk. 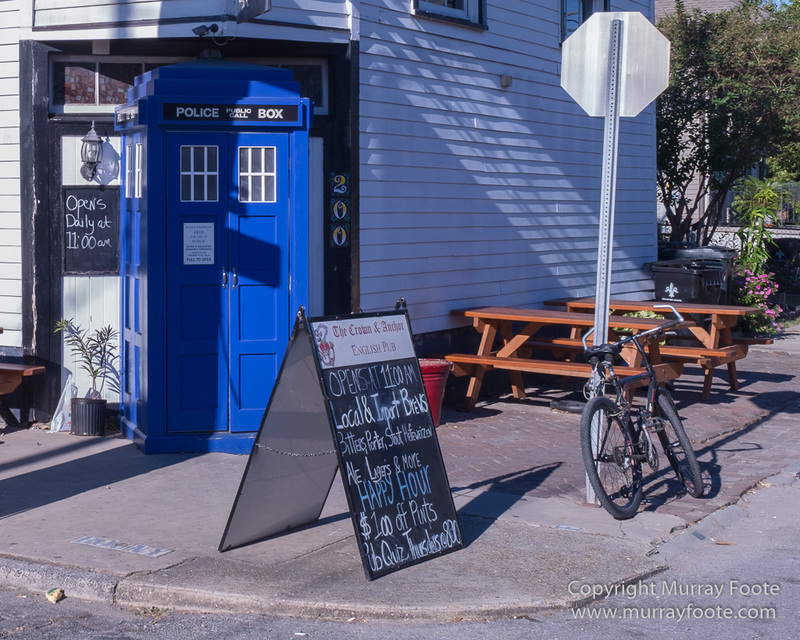 There was even a blue Police Box, though no sign of the occupant. It was a Sunday afternoon, perhaps not the best time to visit because very little was open. The old and the new. 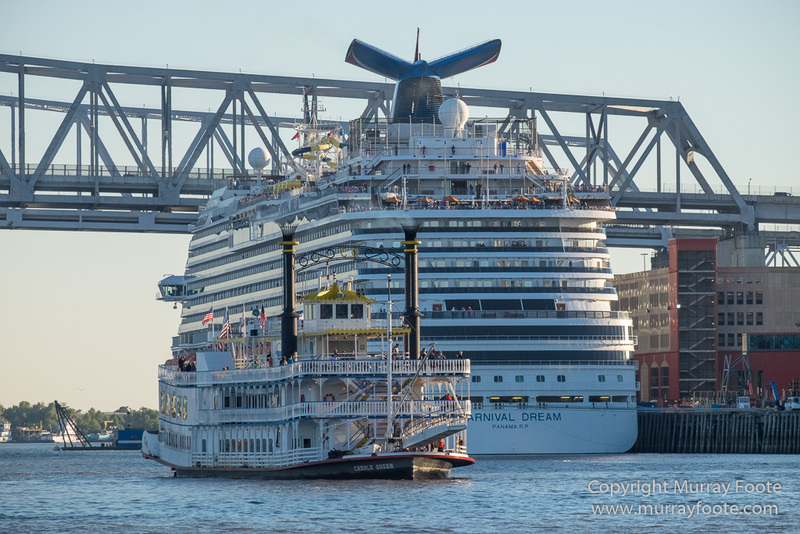 The Natchez in front of the cruise ship. Guess which I’d prefer to be on. 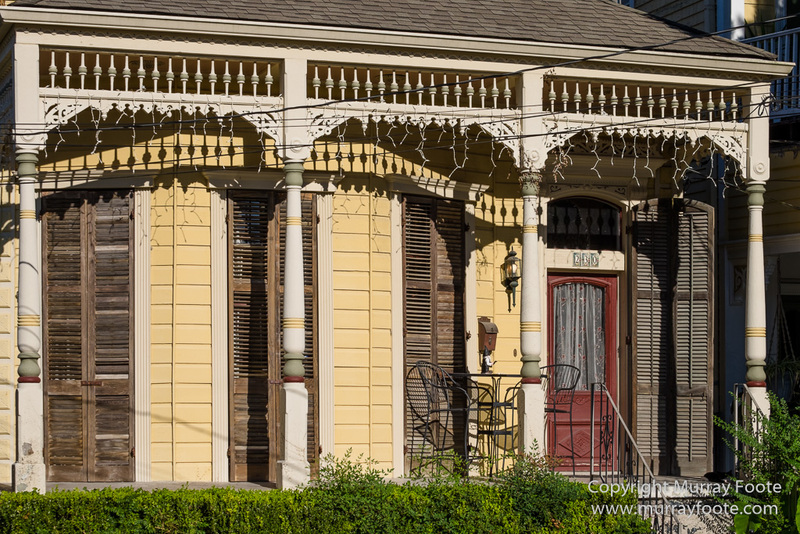 This entry was posted in New Orleans, USA and tagged Algiers Point, Architecture, Mississippi River, New Orleans, Photography, Street photography, Travel, USA. 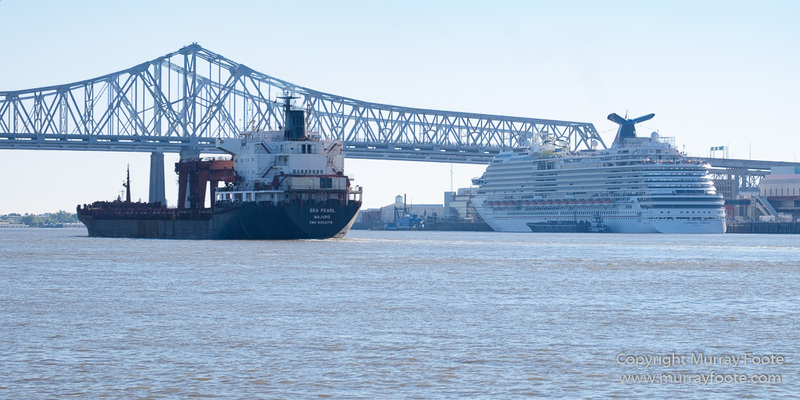 Yeah, I’d definitely rather be on the Natchez too!